If you’ve been on the fence about purchasing a new mattress, take advantage of Black Friday mattress sales, when you can get discounts and additional bonuses. To kick things off for 2017, we created a table with our favorite and some of the best mattresses we’ve tested to date that are also going to be on sale this Black Friday. Within this table are a variety of mattress types, including memory foam, latex, hybrids, and more. While a few of these deals do require promo codes, a majority of them are available by simply clicking the “Get Deal Here” button. Lastly, some of these deals are already live, but many of them are not and will only become active once we get a little closer to Black Friday and Cyber Monday. Lastly, some of these deals are our best guesses for the type of sales that will be available based on discounts we have seen in previous years. Tempur-pedic, Serta, Sealy, and Beautyrest offers will vary by retailer. The offers for these companies above are reflective of the most common / popular offer I’m finding. Now that you know where to find the best deals, it’s important to do your homework before setting foot inside a store (or placing a mattress in your online cart). While it seems simple, mattress buying is a little more complex than you might imagine. But if you think about it, you spend nearly one-third of your life in bed, so it’s worth it to take your time and buy the mattress that will deliver the most positive sleep experience possible. Explore the following tips and you’ll be navigating this year’s Black Friday mattress sales like you’ve been doing it for decades. If you’ve only ever been an in-person Black Friday shopper, it’s time to expand your horizons. While there are some benefits to mattress shopping in person – e.g., being able to try out mattresses in person and taking advantage of deals that are only available in the store – there are also a lot of reasons to stay home and purchase your mattress from your computer. Let’s not forget, lying on a mattress for 5 minutes is not long enough to decide whether or not its the right one for the next 8-12 years, but an in-home trial period very well could be. When you shop Black Friday mattress sales in the store, there’s a higher likelihood that you will give in to impulse buying. Depending on the store, salespeople may try to push you towards buying a mattress that makes a higher commission for them instead of what’s really best for you. 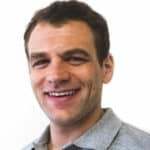 In addition, you may feel overwhelmed and bombarded by the hectic nature of the day and all the people clamoring for the “best deal.” In other words, don’t give in to the peer pressure stemming from the crowds or the deceptive salesmen. Online retailers often have better deals going on all year round than the deals you may find on Black Friday. If you’re nervous about purchasing a mattress you have not had a chance to showroom test, be sure any mattress you buy online has a sufficient in-home trial period and great return policy. Most of these companies have at least a 100 night trial period. What’s better than finding a mattress you like, buying it, and then sleeping on it for 100 nights before you actually have to make a decision on whether or not it is the right one for you? While it’s important to compare Black Friday mattress sales prices, it’s also essential to look closely at the specs for each mattress you’re considering – because all mattresses are NOT created equal. But where to begin? First, you should think about what kind of mattress you want. So many factors go into this decision. For example, are you the only one using the mattress or do you sleep with a significant other? Are you a stomach sleeper, side sleeper, or back sleeper? Do you suffer from chronic back and / or neck pain? How tall are you? How much do you weigh? How large is your bedroom? How much do you move when you sleep? Second, you should take a close look at your budget and see what you can realistically afford. 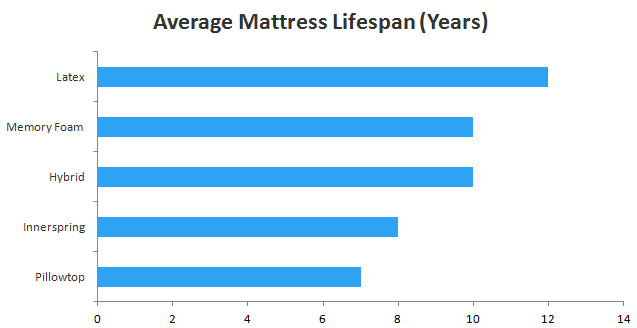 Typical recommendations say that mattresses should be replaced every eight years, but that’s an average. Lower-quality mattresses may meet that norm or even fall short, but that is to be somewhat expected when looking at the lower price points. Of course, higher-quality mattresses usually cost more – but in my opinion, it’s totally worth the extra money for a longer-lasting mattress. That said, there is definitely a fine line between a higher cost and insanely expensive. Check out Sleepopolis’ in-depth Mattress Buying Guide and Best Mattress guide for even more information and help determining the right mattress for you. Instead, go after the best deal on the mattress that’s right for you. In general, stay away from doorbusters, as they tend to be lower in quality. In addition, doorbuster Black Friday mattress sales often are limited in quantity and used as a tactic to get you through the door. And once you’re through the door, if you haven’t done your research, you’re in trouble! Salespeople will use ignorance to their advantage, attempting gimmicks and sweet talk to convince you to buy a mattress that’s may be sub-par for you. The solution is simple. Go in armed with the knowledge you need to conquer Black Friday mattress sales, and you’ll come out with a mattress that’s best for you and your wallet. Some of the most impressive mattresses are sold at a cost that may surprise you. Do your research! Not to mention, it may be true that the best Black Friday mattress sales might occur on the actual day after Thanksgiving, many online retailers (and some in-store retailers) begin their sales earlier in the week. 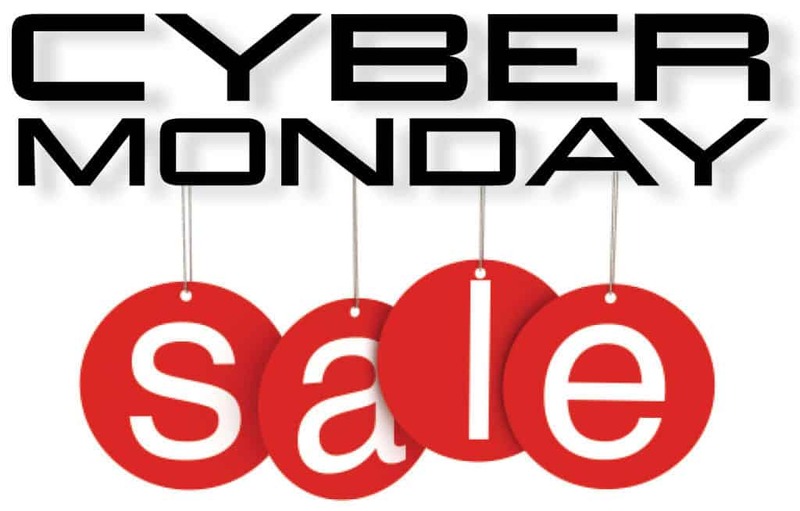 There are also Cyber Monday deals to consider if you’re purchasing a mattress online. Compare deals, but stay well rounded in your comparisons. Once you know (a) the type of mattress you want and (b) where to find the deals that will get you one, it’s time to compare Black Friday mattress sales among different retailers. 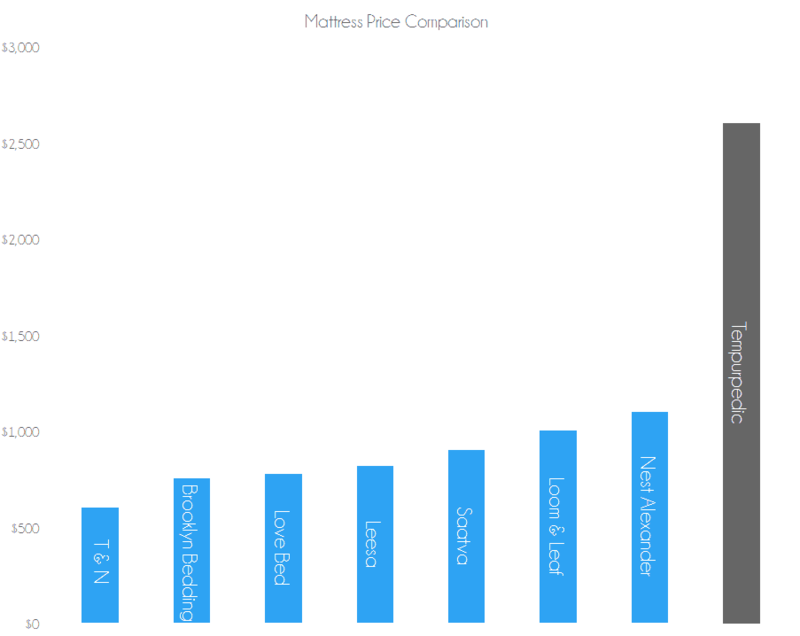 Of course your first point of comparison will be price, but it shouldn’t be the only one. Other important considerations include warranty, return policy / process, and any other bonus offers. Warranties – Mattress warranties typically include full coverage and full replacement periods, but these may be limited, so always check what type of damage is actually covered. Most good warranties will cover a sagging of 1.5” or more (for innerspring mattresses) and 1.0” or more (for latex and memory foam mattresses). Don’t settle for a warranty period that’s less than 10 years, especially if you’re purchasing a quality bed. Some mid- and high-end mattresses even come with 15-20 years of full coverage protection. Return policy – Because you haven’t yet slept overnight on any of the mattresses you’re considering, you don’t really know how they will feel once you’ve slept on them overnight. That’s why it’s important to ensure a retailer allows a decent return window (at least 30 days, if not more). Many online retailers allow in-home trial periods of 75-120 days and have easier return processes than in-store retailers in many cases. Fine Print – Always read the fine print and make sure you can meet the deadline for any rebates given during Black Friday mattress sales. Manufacturers often count on buyers forgetting to submit rebates, so it’s possible to get a great deal this way – if you stay on top of it and actually send in for the rebate. Gift cards and store credit – While this can seem to add value to your purchase, often it’s just a way for retailers to get you to spend more money in store than you would have otherwise. So be careful when considering an offer like this. Sometimes, you’re not really saving money in the end…only spending more. Buying a mattress can be stressful, and doing it on Black Friday even more so. Here at Sleepopolis, we’ve made it as easy as possible to discover the right mattress for you. Check out my full list of Mattress Reviews to get the ball rolling so you can take advantage of all the great Black Friday mattress sales out there this year.